Our Quiz Database is slowly expanding as we cross check every question of the 8,000 plus we have on file before uploading each Quiz as we complete it. 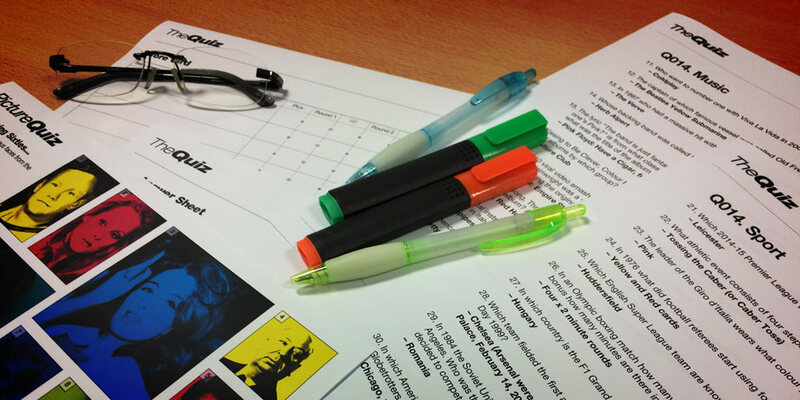 Our Standard Quizzes are organised into sets of ten, to view them click the links in the menu below then choose which Quiz you would like more information on by clicking the title on the Summary page. We also have a selection of Special Quizzes on a range of themes. These are organised by theme, just click the relevant link in the menu below to view them. To quickly navigate around all of our database of Quizzes use the menus under Quiz Downloads in the sidebar to the right. To purchase any of Quizzes just tick the relevant check boxes on the Summary Page or the Purchase Section on the individual Quiz pages and then click “Add to Cart”. The selected items will appear listed under the Quiz Shopping Cart in the sidebar to the right. To checkout click the Checkout link.